Commuter’s Dream! 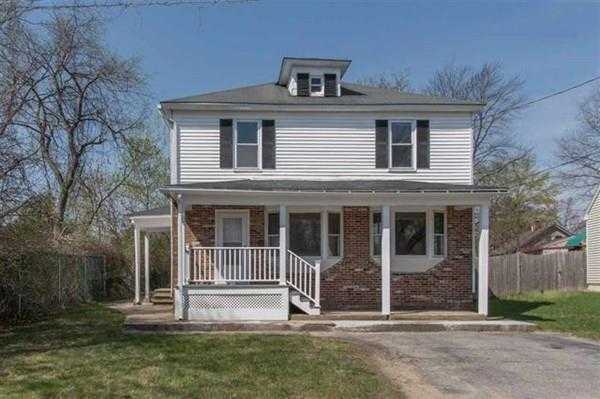 This freshly updated New Englander boasts 3 Beds (with the potential for a 4th) and 1.5 baths. Sun-Filled, spacious living room with gleaming hardwood floors that opens to the dining room and the new kitchen with stainless steel appliances. Sliding doors from kitchen open to backyard patio, perfect for BBQs and entertaining. Please note this Listing is a Double Lot and has 2 separate tax bills. Amount shown is total of both.